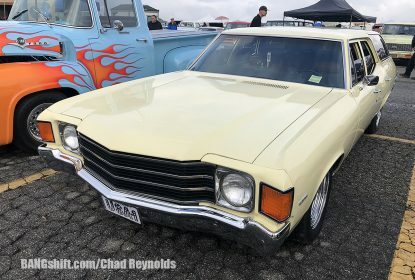 Pomona Swap Meet Photos Continue! 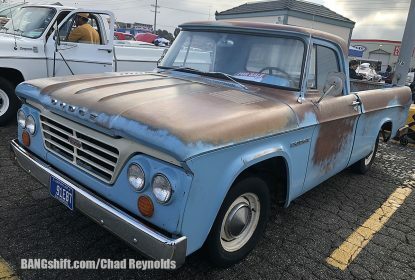 Check Out All The Cool SoCal Iron For Sale! 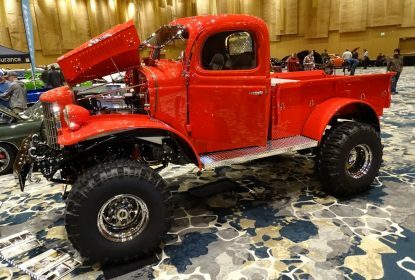 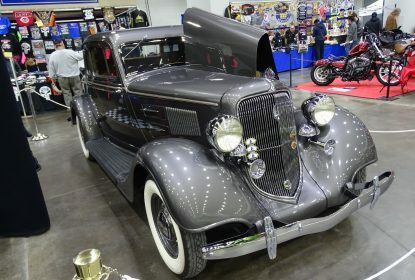 2019 Cincinnati Cavalcade of Customs Photo Coverage: Big Show, Big Fun, Big Trucks, Cool Stuff! 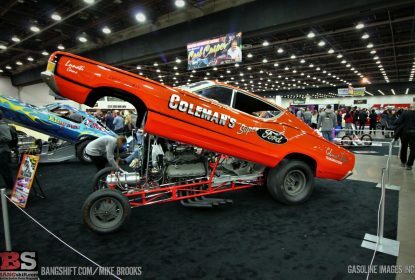 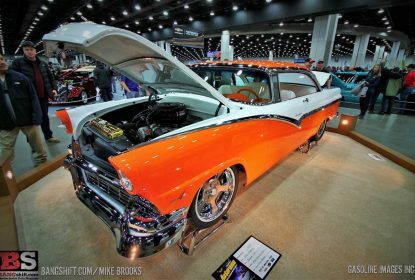 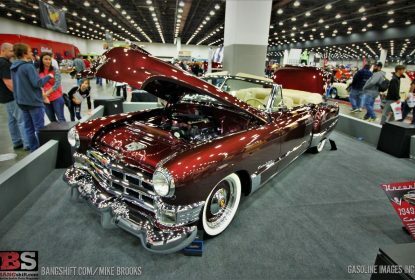 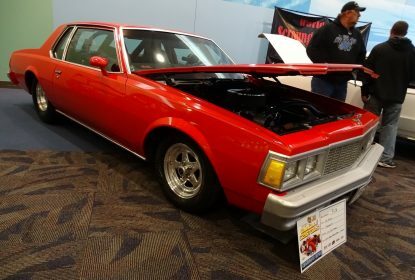 2019 Cincinnati Cavalcade Of Customs Photo Gallery: More Photos Of BangShifty Stuff! 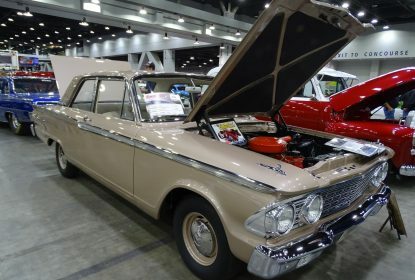 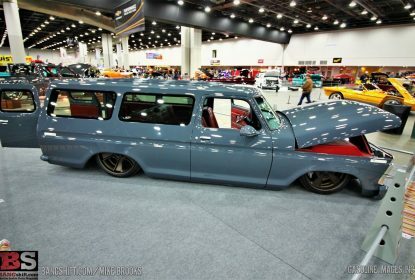 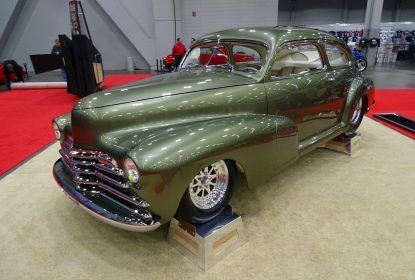 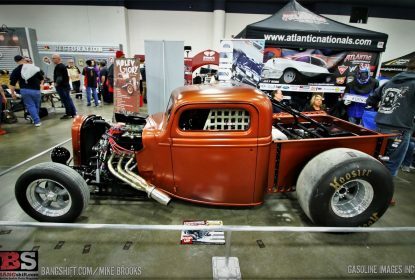 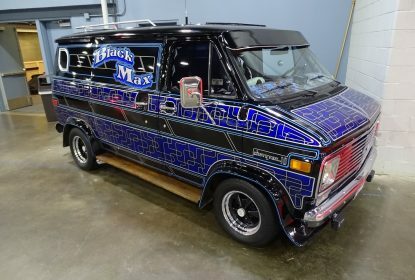 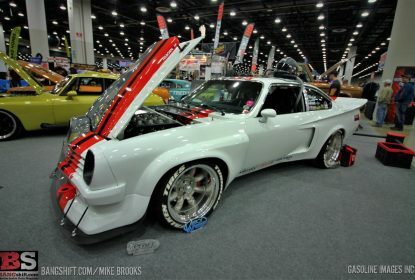 2019 Cavalcade of Customs Photo Coverage: Hot Rods, Vans, and More From The Show!